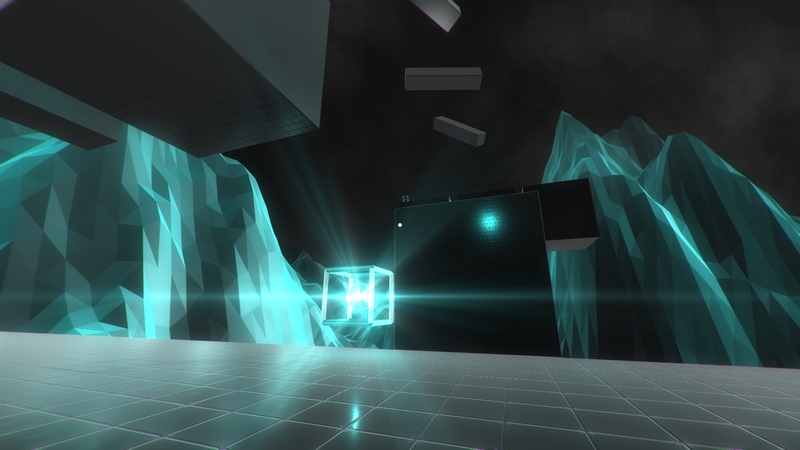 Construct: Escape the System is a sci-fi themed first person platformer that sees you trapped in a computer system, trying to escape. Explore the system and locate the 8 empowering 'ability orbs'. Find and download the 5 'player upgrades'. Seek out and extract the 16 'system core power orbs'. Do all this and maybe you can escape. 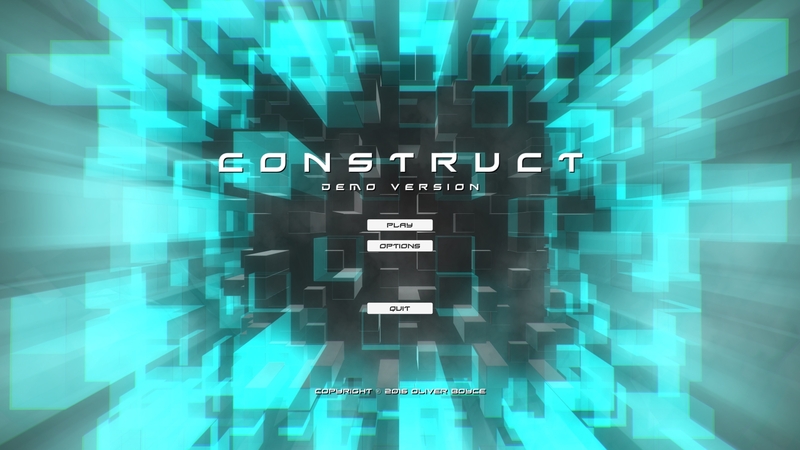 The first CONSTRUCT demo for Windows PC is now available. 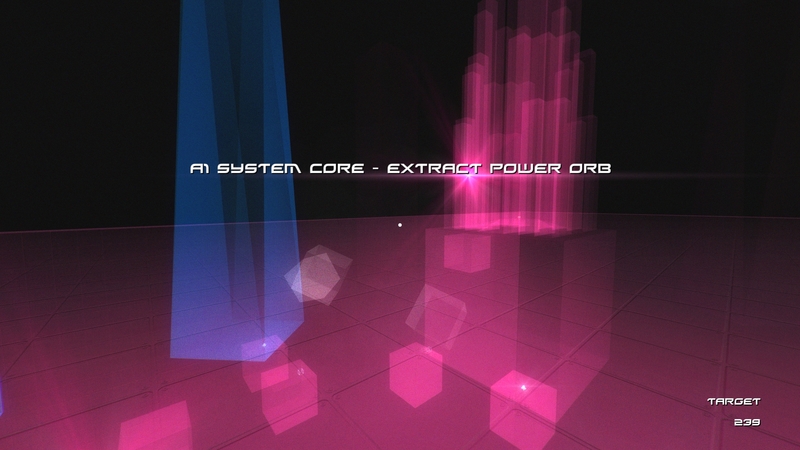 The demo showcases an early portion of the game where the aim is to reach the game's first 'system core' area and extract the first 'power orb'. In addition to sharing this demo with the Indie DB community I am also going to discuss the demo a bit by means of a number of screenshots from it and descriptions of what is going on in each. 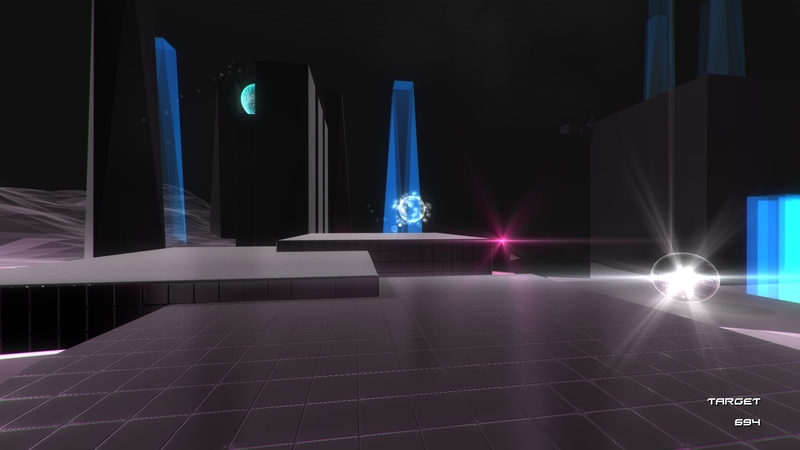 When the demo starts, you will find yourself in one of the 4 main world hubs from the final game, 'A HUB'. The other hubs are B, C and D HUB. Each hub has a distinct visual look and theme and each of the areas/levels that branch off share the same look and theme from their parent hub area. After some quick tutorials, you are free to start exploring the A HUB. 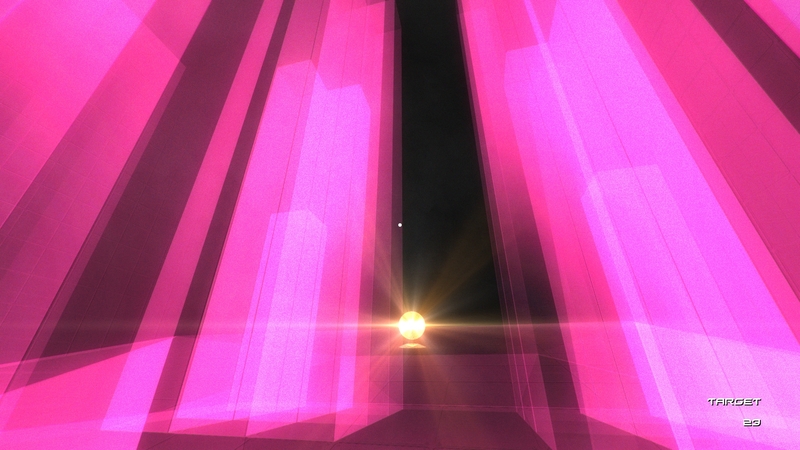 Pink guide lights show areas of interest, and the first of these will lead you to the demo's first portal. The portals in the game transition you between areas. All portals share the same spherical, reflective look for consistency, with a few exceptions. After warping away from A HUB, you will find yourself in A1 SYSTEM CORE ACCESS. System core access levels house the portals to the system core areas. System core areas contain the power orbs that you will need to escape from the computer system in which you are trapped. The above screenshot shows a 'Data Spline'. Data splines in the game allow you to travel quickly to otherwise inaccessible places. Other times in the game they allow for fast movement around vast areas. 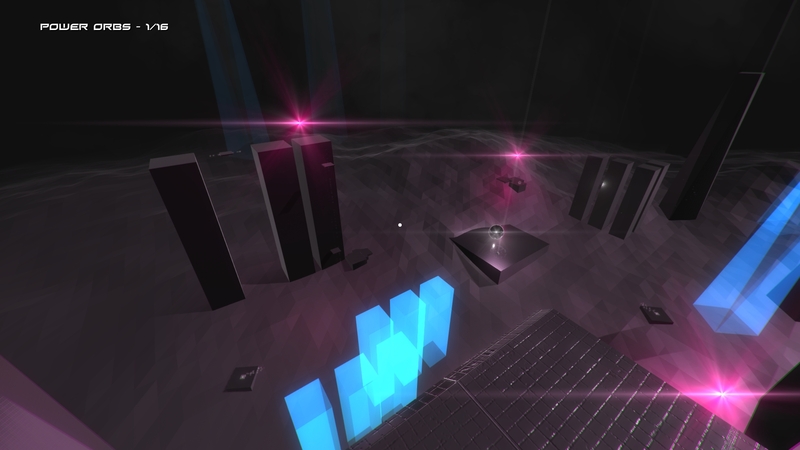 Above is a shot from one of the first ability orb upgrade areas in the game. There are 8 ability orbs in total to find in the game. This ability orb area is for the Machine Orb. 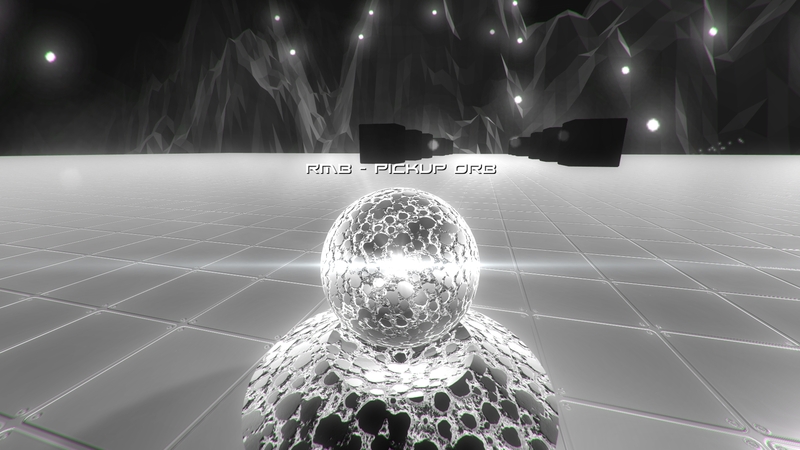 Machine orbs can be used to supply inactive mechanisms with power. For example, an inactive data spline can be powered and made to work with a machine orb. Above shows the Machine Orb 'upgrade orb'. The upgrade orb is the first orb of a new type that you will pick up. Picking it up will instantly activate all other orbs of that type throughout the game. 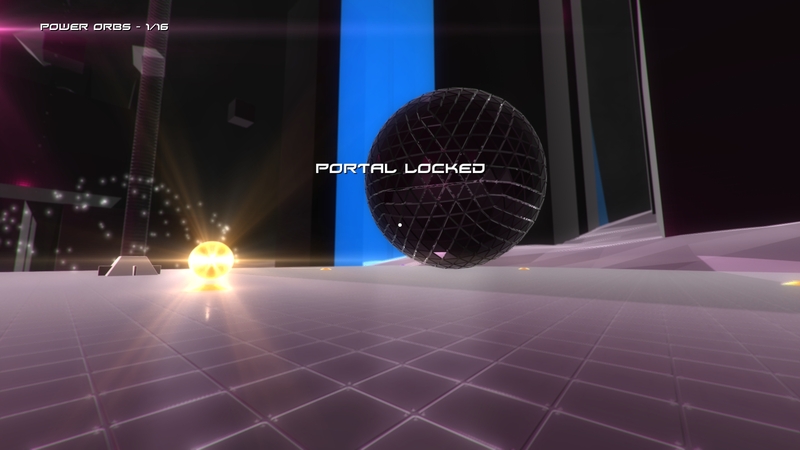 When playing the demo, and the full game, you will find inactive ability orb pedestals. These let you know when an ability orb upgrade is yet to be found. 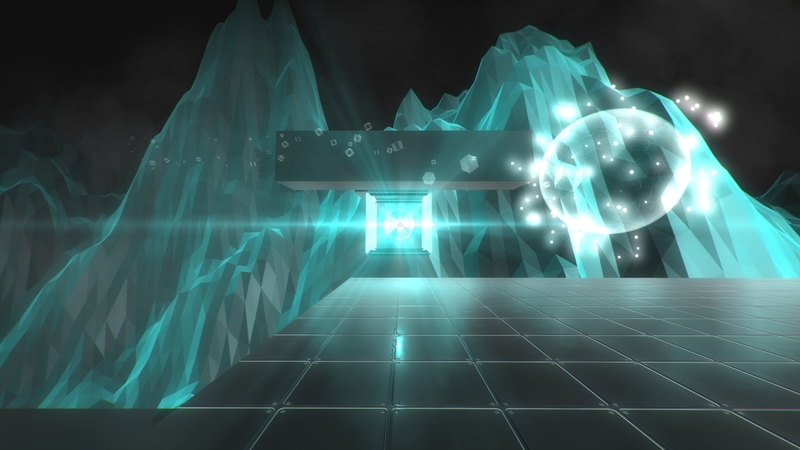 After finding the upgrade orb, you will have to use the new ability orb to find a way out of the upgrade area. 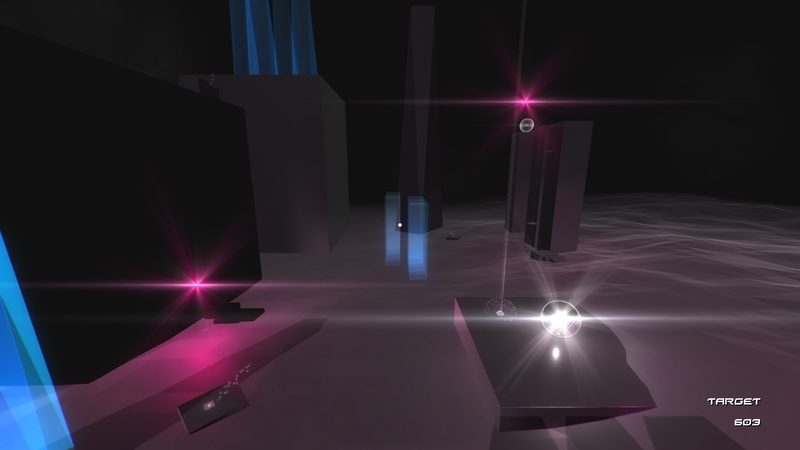 Above shows a moving platform from the demo that only becomes active once powered with a Machine Orb. Moving platforms work in various ways in the game. For example, they can move back and forth between two points, they can move in a circular motion around a point, they can also move along a spline. The shot above shows a powered up data spline in the Machine Orb upgrade area. Back in the A1 SYSTEM CORE ACCESS area, two pink guide lights can be seen. The one on the left leads to a dark area. The one on the right leads to another portal. By following the guide light seen previously on the right, you will find moving platforms that allow you to reach the other portal. 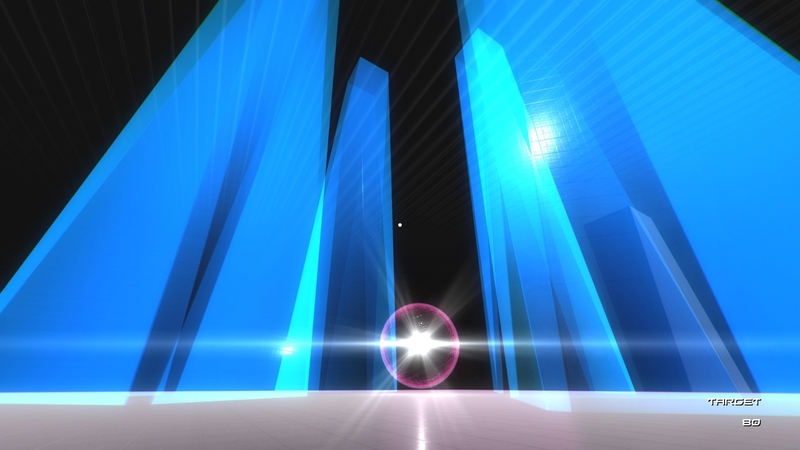 Here is a screenshot from the other upgrade area featured in the demo, for the Flashlight Orb. 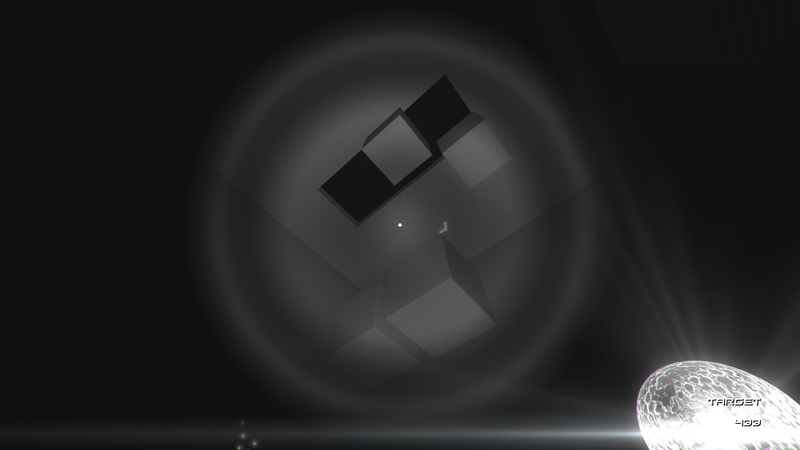 Flashlight orbs can lighten up dark objects, like the area seen in A1 SYSTEM CORE ACCESS. 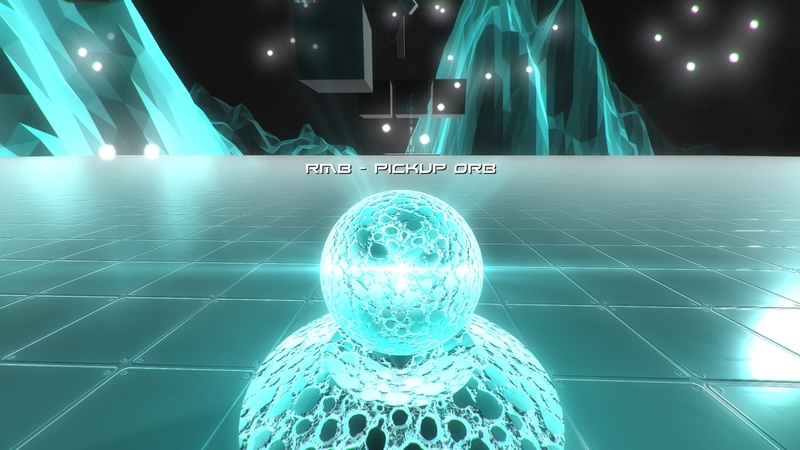 As with the Machine Orb upgrade area, you must use the new orb to find a way out of the Flashlight Orb upgrade area. 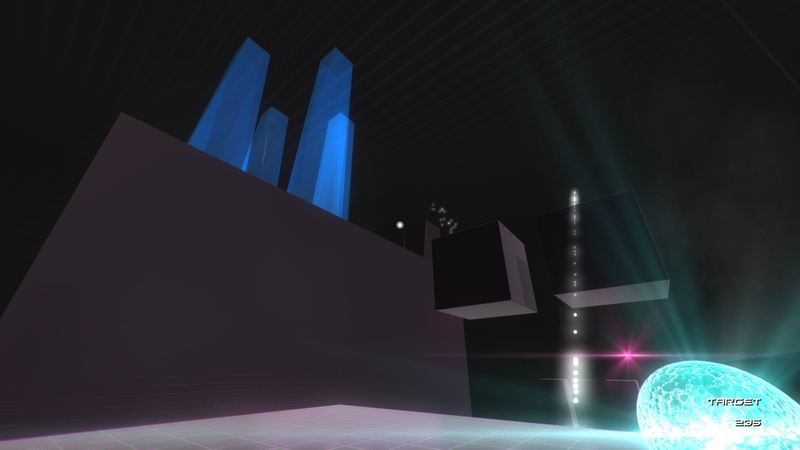 The above screenshot shows the player working their way out of the Flashlight Orb upgrade area. Back in A1 SYSTEM CORE ACCESS, the above shot shows one of the game's many Boost Pads. 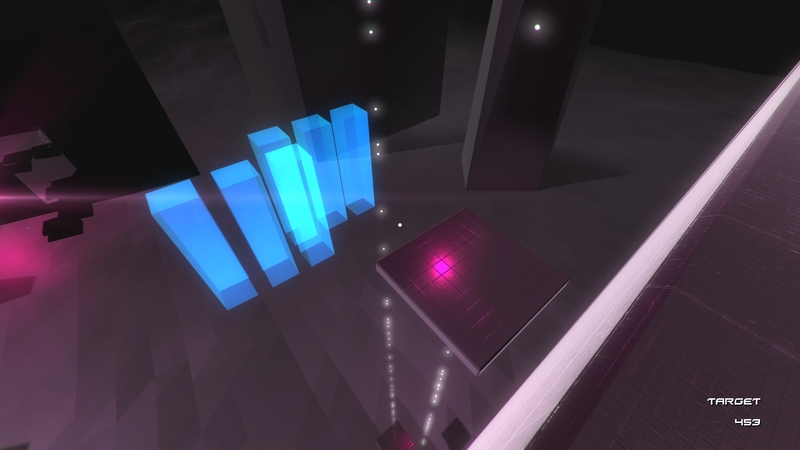 Boost pads propel the player in the direction indicated, sometimes at great speed. 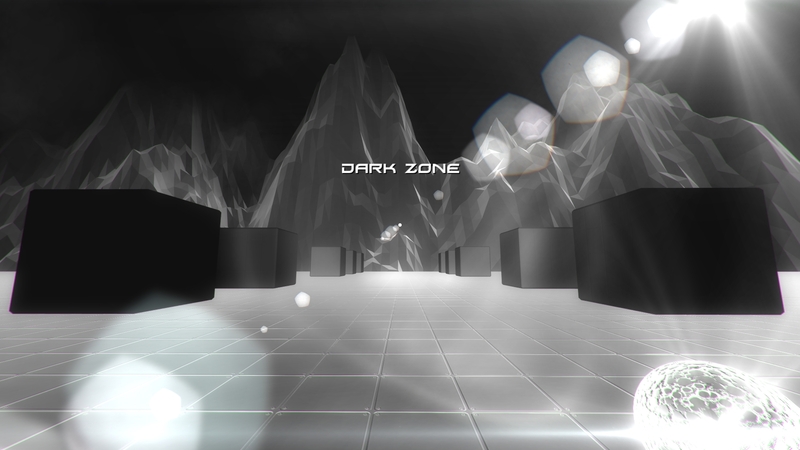 Still in A1 SYSTEM CORE ACCESS, with the player using the new Flashlight Orb upgrade to navigate the dark zone area. 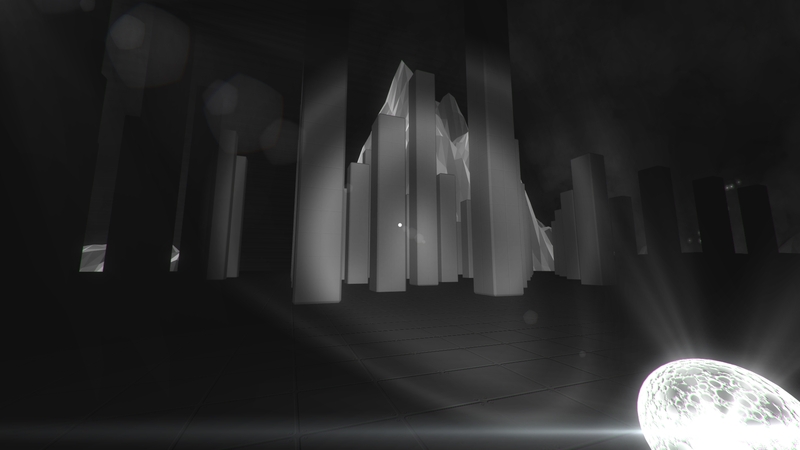 Finally the player has reached the portal to the first system core area in the game. The aim in system core areas is to find the system core power orb and extract it. The challenge facing the player is that removing the system core power will send the system core into sudden meltdown. 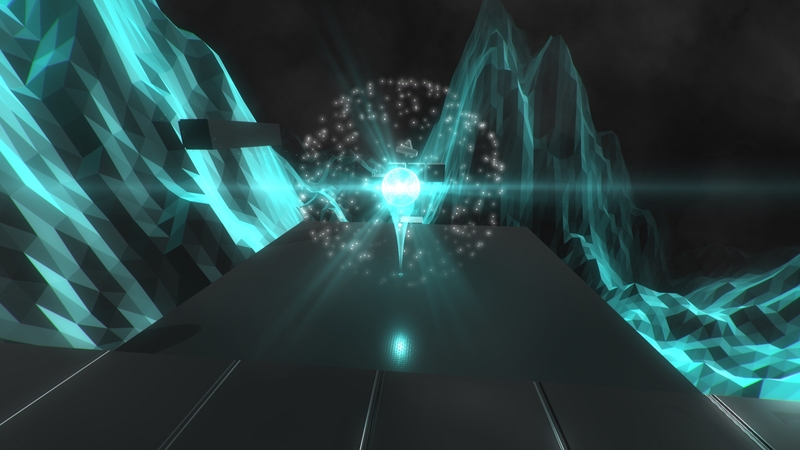 Once the power orb is collected, the player must escape the area by getting back to the entry portal, before the time runs out. When the system core is in meltdown a couple of visual effects come into play. 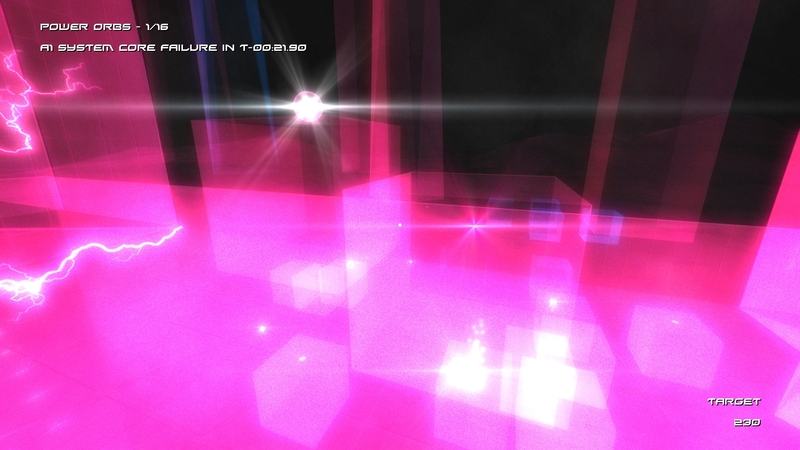 Firstly, some lightning effects. These are present anyway in system core areas, but the frequency of the lightning increases dramatically once you have collected the system core power orb. 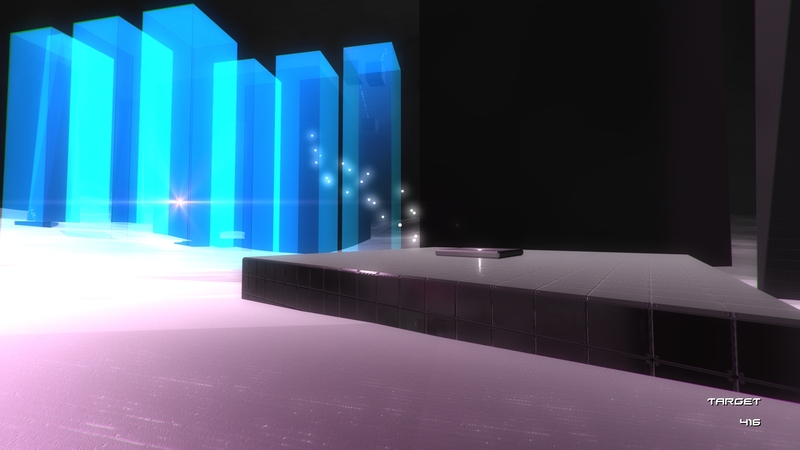 Further to the lightning, the bloom effect for the scene starts to ramp up. This is supposed to indicate that the area is becoming more and more unstable as time goes on. I am planning to add a camera shake of sorts here, however I am currently trying to decide what I want for that specifically before I proceed any further. Back in A1 SYSTEM CORE ACCESS, having successfully escaped, the portal to the system core area is now permanently closed. Back in A HUB, the first of the power orb indicators has now become active. 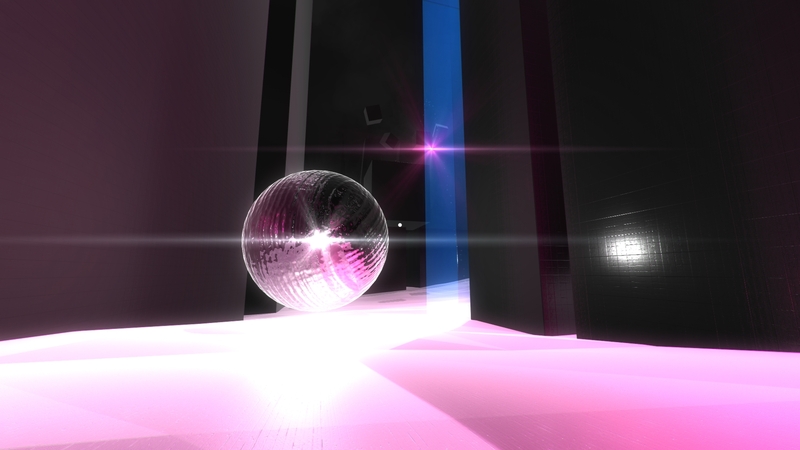 This indicates to the player that the A1 SYSTEM CORE power orb has been retrieved. The other slots are for the A2, A3 and A4 SYSTEM CORE power orbs. 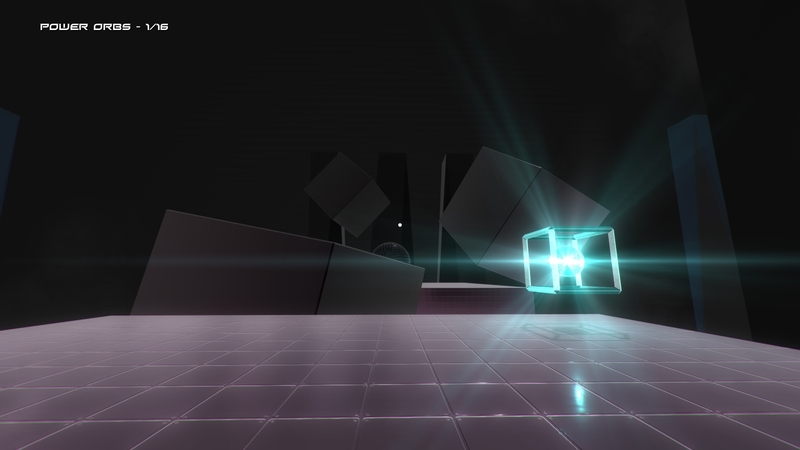 Lastly in the demo, you can proceed up to the portal to A2 SYSTEM CORE ACCESS. This portal however is locked for the purposes of the demo.